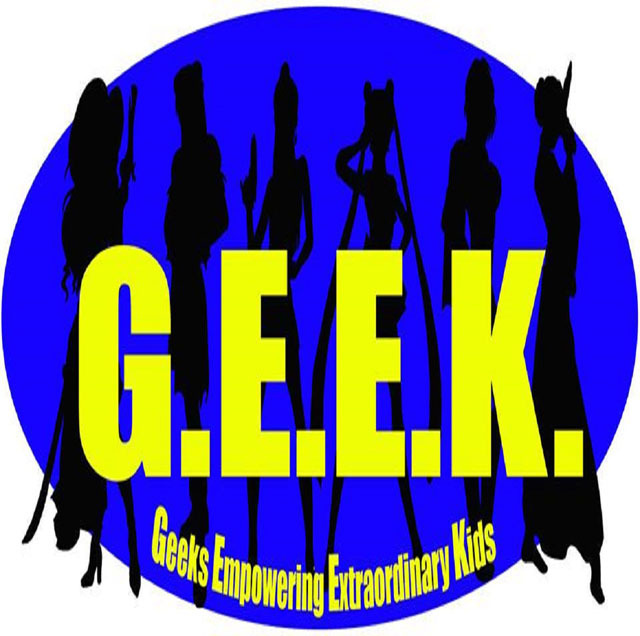 GEEK (formerly Geek Girls with Guns) is a grant foundation to benefit children with Downs Syndrome, Autism, and children of cancer patients with significant financial need with medical, physical therapy and educational needs through the sales of our calendars. It kinda started as a girls day out, and evolved into girls in cosplay with guns. GEEK is a registered 501(c)3 with the State of Louisiana so your donations help our local children. GEEK raises funds through its sales of Cosplay Calendars. GEEK photographers are always on the lookout for new and fresh faces to help in this worth endeavor.